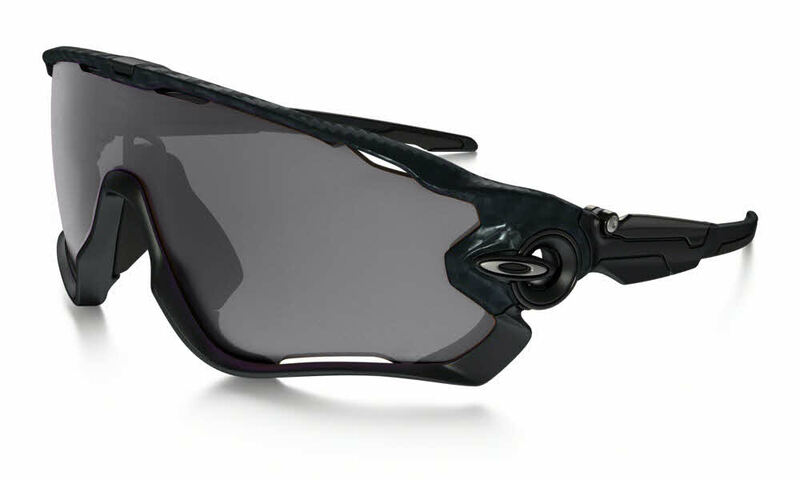 Oakley Jawbreaker prescription sunglasses are a unique shield style designed for sports enthusiasts. I love the frames but not exactly happy with how my prescription was layer over the lens of the glasses. It have a lot of area that isn't covered by the prescription. I ordered the Jawbreaker simply cause the asia fit didn't come in the white / green frame. When I received them I was disappointed at how the prescription lens came. I thought the entire shield would've been in prescription form but it looked like prescription lenses embedded into the shield. The frames itself don't offer the grip as stated as they keep sliding off my nose ( not sure if the asia fits would've solved this so don't hold me to it) The visual clarity is by far remarkable as everything is crystal clear. The wind deflection also is better than anything I've experienced and the lens doesn't fog up due to the venting.